The individual who oversaw an across-the-board, content-specific evisceration of WordPress.com-hosted websites is none other than Matt Mullenweg, the 34-year old chief executive of Automattic Inc. and creator of WordPress.com. A supporter of the Electronic Frontier Foundation and purported advocate of “Free Speech” and “Open Source” technology, Mr. Mullenweg caved to a New York Times story highlighting the alleged plight of individuals related to the dubious Sandy Hook mass shooting event. 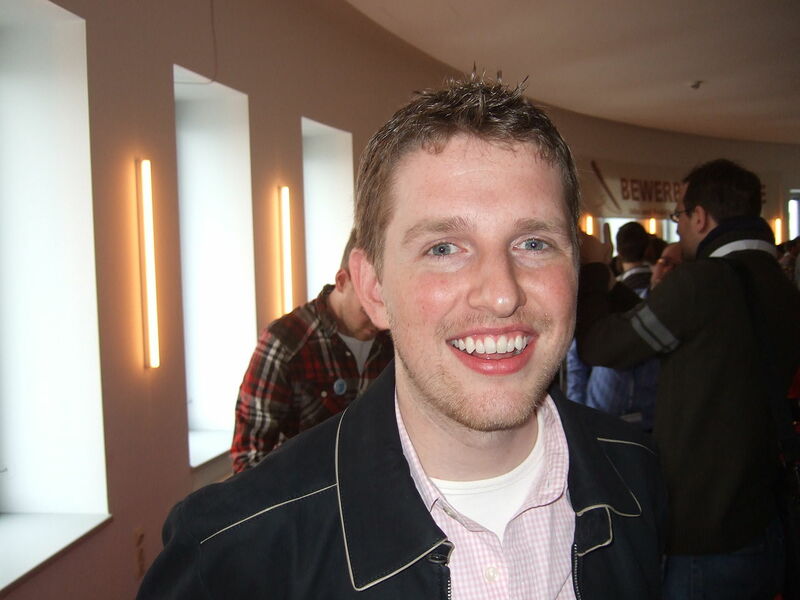 Mullenweg promotes himself and his companies as alternatives to the “tech giants” and “big platforms” such as Google and Amazon. Yet if the world’s super-wealthy blog czar ever did have the personal integrity and zeal to defend the right of expression and open source philosophy via his enterprises, his recent management appointments and the flagrant censorship of his WordPress clients below indicate that these have clearly been forgotten. What do we know if Mr. Mullenweg’s political inclinations? 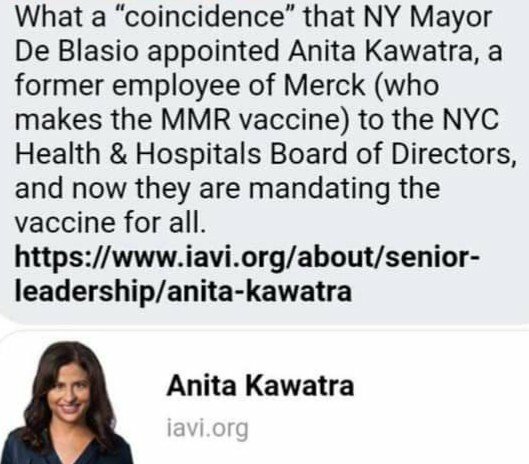 He is a left-progressive and supporter of the Democratic Party and former President Barack Obama, whose administration oversaw and appears to have coordinated the Sandy Hook massacre event in order to further its own radical gun control agenda. In 2016 Mullenweg endorsed the campaign of far-left presidential hopeful and Harvard law professor Lawrence Lessig. In 2017 Lessig, a leftwing academic ideologue and outspoken opponent of Donald Trump’s presidency, proposed a scenario by which Hillary Clinton might seize the White House in a bloodless coup. 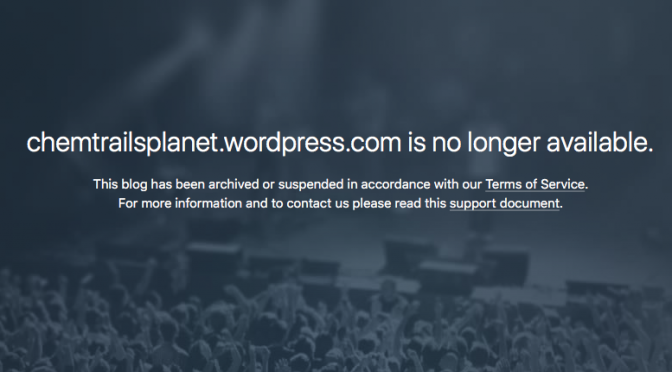 Censored Bloggers Did Not Violate WordPress.com’s Terms of Service, or Did They? 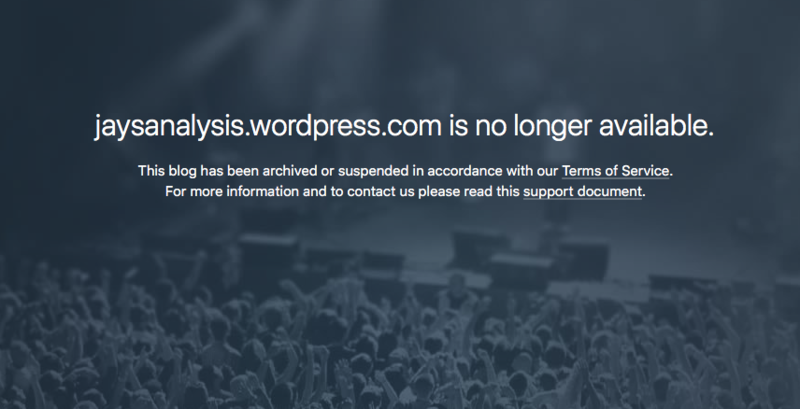 A careful reading of WordPress.com’s Terms of Service reveals that the websites known to us to have been “suspended” or “archived” at this time have been censored for no apparent reason, other than Mullenweg caving to pressure from the Times and Sandy Hook gun control activists. With the above in mind, it would appear that Mullenweg and Automattic have eliminated the following blogs without cause, which is their right under the company’s Terms of Service, and that their shared themes make Automattic’s action content-specific. 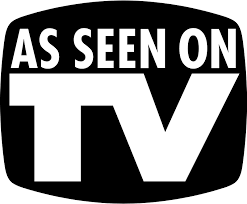 These blogs include, FellowshipoftheMinds, FundamentalOption, CinderellaBroom, AmericanEveryman, JaysAnalysis, ChemTrailsPlanetand Government Rag. 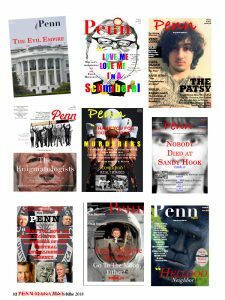 All of these blogs have contributed to furthering the public’s understanding of governmental and corporate corruption through their detailed analyses of mass casualty events and pedophilia. 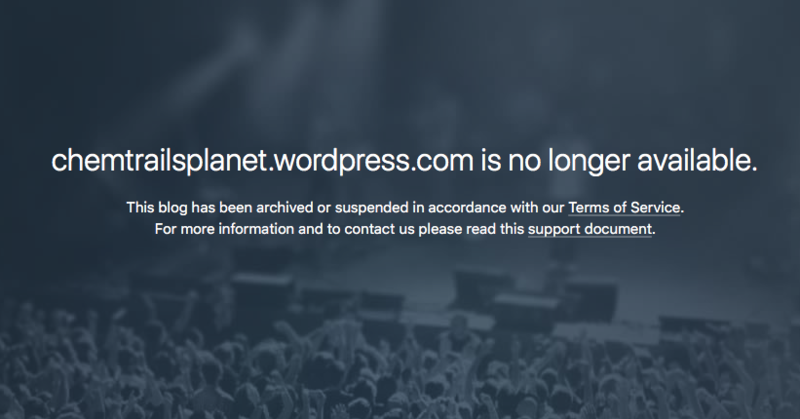 According to TechCrunch, WordPress.com actually edited its own Terms of Service to accommodate the complaints of an individual who asserts he is “Sandy Hook parent Leonard Pozner,“and who routinely files copyright infringement complaints to stifle independent research on the Sandy Hook event. [Wordpress.com] told The NYT that language was a part of a predefined statement it used, and was sorry that it did so in this particular situation. However, it also admitted that the posts in question weren’t in violation of any current WordPress user guidelines or copyright law. We understand the company has since phoned Mr. Ponzer to apologize directly. 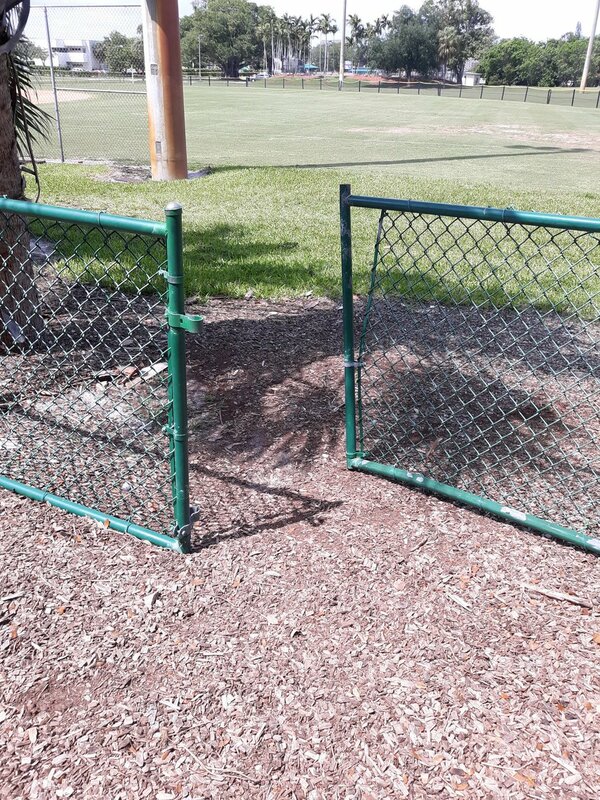 It then created a new policy to address the problem. WordPress.com Impervious to Censoring Its Own Clients? Question: Do you get a lot of subpoenas? Mullenweg: Oh, yeah. It’s like everyone who publishes - it’s like if Bill Gates got takedown notices for people using Microsoft Word. We just get people contacting us for everything. Question: Every type of disagreeable content that’s published on WordPress results in some type of letter. Question: That sounds like fun. Mullenweg: The more clueless the attorney, the more likely they are to contact us. WordPress.com’s reach, ambition, and aspirational language are impressive. For example, Mullenweg and company are devoted to “making the web a better place” and “democratiz[ing] publishing so that anyone with a story can tell it …” And as noted, they “believe in Open Source.” The reality of this past week’s purge of bloggers for merely asserting argument that have been found controversial by corporate media strongly suggest otherwise. We might also interrogate WordPress.com’s newfound penchant for censorship by considering the personnel Mullenweg has recently recruited to steer the enterprise. Announcements of these managerial changes are available on the WordPress.com founder’s blog. One might pass Matt Mullenweg off as yet another youthful, easygoing, mop-topped coder and multi-millionaire. Even if this is caricature is partly accurate it hasn’t stopped the tech entrepreneur from tapping top brass from the military industrial complex to steer the WordPress.com ship. 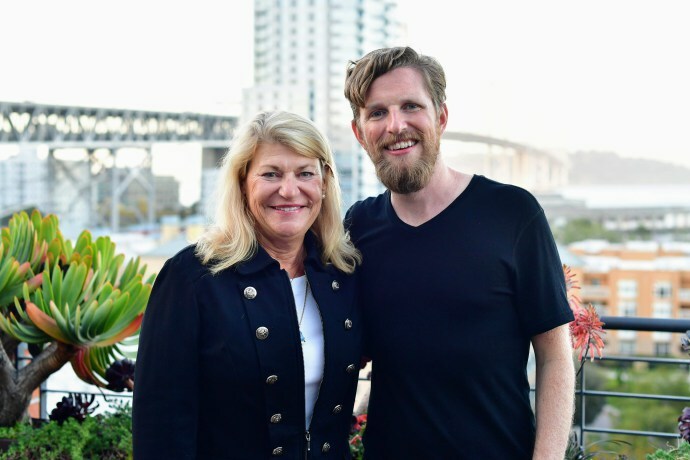 In fact, earlier this summer Mullenweg brought on US Army General Ann Dunwoody to Automattic’s Board of Directors. Four-star General Dunwoody has “managed and operationalized the Army’s global supply chain for numerous engagements, including support of Iraq and Afghanistan operations, contingency operations in Haiti, Pakistan, and Japan, and the Base Realignment and Closing move of Command Headquarters from Fort Belvoir, Va., to Huntsville, Ala,” notes one 2013 press release. (Emphasis added.) 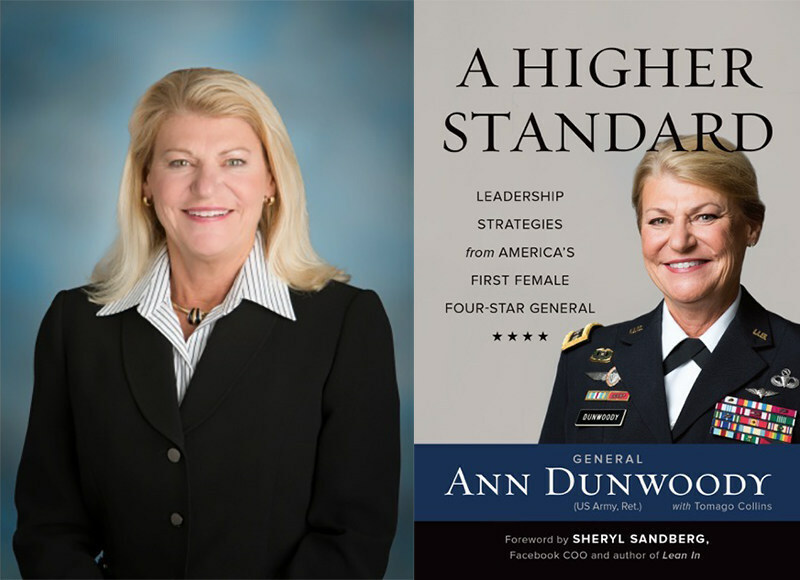 General Dunwoody also serves on the board of directors of LMI, a major government consulting firm. To make the circle complete Mullenweg has also tapped one James Grierson, former chief executive of BlueHost, to manage WordPress.com’s JetPack product. 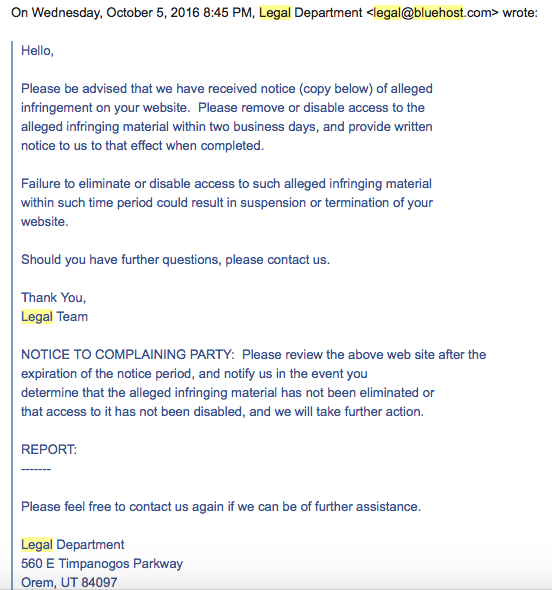 Under Grierson BlueHost’s legal department enforced a strict, “censor first, ask questions later” policy on any potential copyright infringement claim, however frivolous, as MHB experienced firsthand before BlueHost booted us entirely for alleged “Terms of Service” violations stemming from a complaint by the Sandy Hook-linked scammers. Let us take, for example, the Antifa movement, a far left vigilante organization advocating intimidation and physical violence against virtually anyone its leadership perceives as averse to its political dogma. 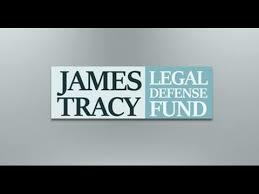 Since these organizations are almost without question involved in illegal activity and in TOS violation one might conclude that they should be similarly banished, just as those posting conspiracy-oriented material. Yet perhaps Mullenweg’s political lens renders these sites and their calls to violence invisible, and hence they remain as accessible as before the purge. To be sure, there are also many WordPress.com clients who’ve survived the purge that espouse unabashed conservative and far-right political views that would be deemed “hateful” and even “violence inciting” in many quarters. 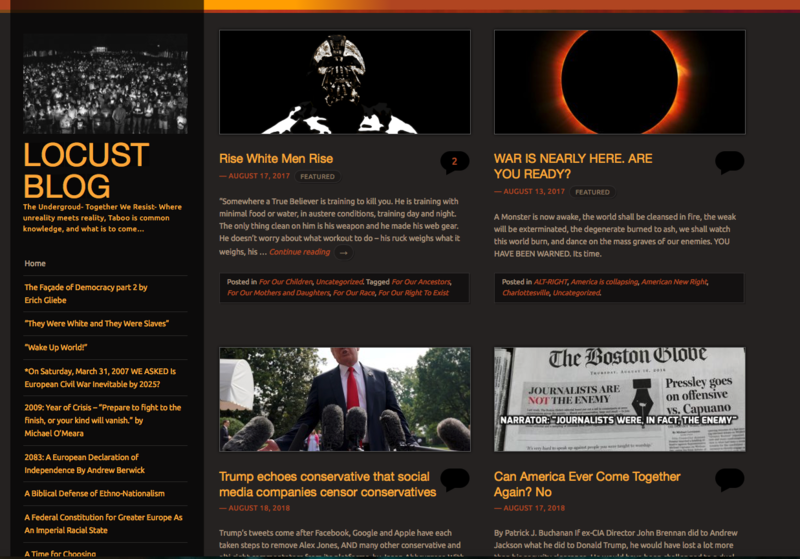 Numerous WordPress.com clients found on the company’s “Blog Reader” are ideologically opposed to radical left-wing organizations such as Antifa. With the above in mind the abrupt deletion of the blogs exposing deep government malfeasance simply make all of Mullenweg’s extravagant lip service to “democratizatation” and “open source” environments ring hollow. WordPress.com is as anti-free speech as the “big platforms” its leader decries. In today’s political environment where misleading and even demonstrably false news and opinion masquerades as “the newspaper or record” should we really be surprised. And so within the bowels of Matt Mullenweg’s Ministry of Truth that now includes New York Times and even US military confidantes there must have been a conclusion reached (if but tacitly) that FellowshipoftheMinds, Chemtrailsplanet, JaysAnalysis, and others are so for some unknown reason so dangerous and repugnant they cannot see the light of day. Very good report and analysis here. Along these lines, as a result of the Parkland event, the Palm Beach County School District now inquires with parents about their children’s mental health. Broward County, to our south, has now contracted with “Sandy Hook Promise” to implement the latter’s trademarked “violence prevention program” in all of its schools. The key to innovation is “relentless improvement,” he said. If Mullenweg is 34 years of age in 2018, he was evidently born in Houston in 1984. Yet today, at the young age of only 34, having promoted blogging or the almost unbridled act of freedom of expression as guaranteed by the 1st Amendment to the U.S. Constitution, he has now reversed course and is in the business of CENSORSHIP! Yet the author of the article above credits his success to “a product of the public schools”. But he never graduated from any school beyond high school and it isn’t clear his high school education even provided any reading in history and government at all. Did he study the history of our own Constitution and how the Founders came to include basic freedoms like speech, freedom of assembly, freedom from unwarranted searches and seizures, the right to jury trial, freedom to own a gun, etc.? Did his limited public education lead him to now reverse course and advocate censorship of vital information instead of freedom of speech? Evidently it did because that is exactly what this powerful executive is doing today. He is promoting lying and cheating by government to citizens, as with the many fake school shootings, or false flag events, designed and planned by government, like the Sandy Hook Hoax, to promote gun control and abolish the 2nd Amendment to the U.S. Constitution. I say Matt Mullenweg is little different than all the other worshipers of MONEY all over the planet, especially in Israel. He loves MONEY and doesn’t care how he earns it, even censoring the truth from internet bloggers he so vigorously supported only decades ago, but now reversed to this evil course and agenda after joining the opposition. If this is what college drop outs do, let’s don’t encourage others to do the same. Perhaps a little “higher education” is not such a bad thing after all if it leads to an understanding of the insidious effects of evil censorship which he likely never understood and does not understand today. There is another word he likely never learned the meaning of due to his limited public “education” Hypocrisy: Quote from Merriam Webster Dictionary: “: a feigning to be what one is not or to believe what one does not : behavior that contradicts what one claims to believe or feel”. After all is Matt Mullenweg any different from any other garden variety college drop out con artist whose goal in life is not to reach knowledge, truth and understanding, but a five letter obscene word MONEY at any and all costs? Winfield J. Abbe, Ph.D., Physics. The article below was just published last month and is absolutely relevant to this article. Marvin Herndon, Ph.D. is a world authority on this subject and a top physicist and chemist and earth scientist. Here are just a few of world authority on the Earth by Dr. Marvin Herndon, Ph.D., not fake high school qualifications like Matt Mullenweg above: This article alone shows how foolish it is to censor and remove the blog on chemtrails, the illegal pollution of our environment by government. This article is a must read for every concerned citizen. It takes decades of hard work and study to prepare for a life of scientific research. 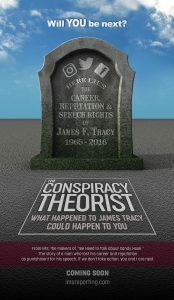 Professor James Tracy is to be commended for his powerful statement criticizing the evil act of censorship of this vital subject to the survival of the Earth itself. Here is his website: http://www.nuclearplanet.com/ This article has 93 references or citations. Chemtrailsplanet not only exposed the deliberate destruction of our environment, but also current false flags and hoaxes. I highly recommend reading the contents of the two links provided by Winfield J. Abbe, Ph.D.
Gordon J. F. MacDonald, geophysicist and environmental scientist, wrote the chapter ‘How to Wreck the Environment’ for the book ‘Unless Peace Comes’, published in 1968. Harvard educated MacDonald had connections with MIT, MITRE Corporation and CIA among others of equal importance. The chapter he wrote was shocking to readers not in the know. Chapter from ‘Unless Peace Comes’ starts on page 2. To clarify, Dailystormer isn’t being hosted by WordPress.com (Automattic) so it couldn’t be purged. 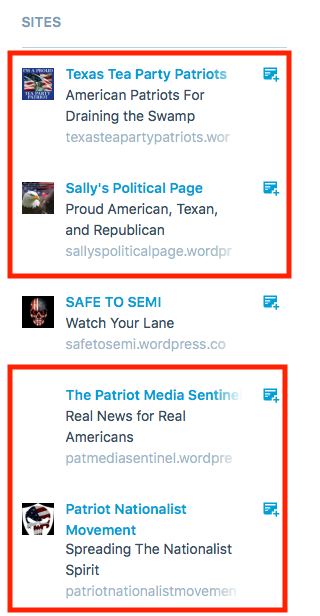 Andrew Anglin, who runs DS, uses the free open source content management software but no one knows who hosts his site because it’s hidden behind a reverse proxy, bit mitigate. Anyone can download the software and use it with no ability by WordPress.com, the blog-hosting company, to restrict it. ETA Two of the highlighted-in-red blogs aren’t hosted by WordPress.com, while the other three are, so the point remains valid. It is no coincidence that we can map the Neanderthal genome but have failed to identify even one genetic or scientific component of manic depression. Even real scientific biological diagnoses need to be vetted in court proceedings when they have legal implications; only the adjudication of ‘organic mental illness’ circumvents due process. So a state commissar’s subjective feelings constitute unimpeachably ‘provable’ according to the Ministry of Love. How did so many people miss Orwell’s warning? Well written. Civil in your approach. Couldn’t ask for better in terms of having an in depth, objective article. WordPress.com took my site down as well.